Let our experienced professionals take care of your residential exterior window cleaning. We service both Scottsdale and the Phoenix Valley. 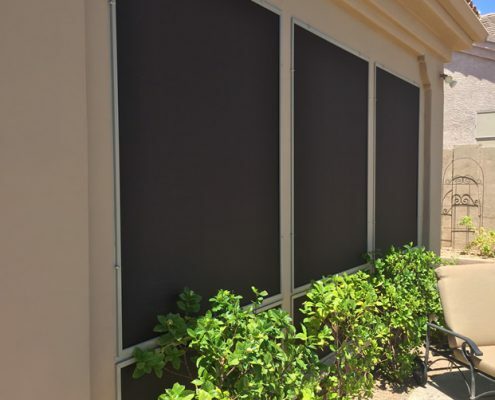 Beautify the look of your home and save money on utility costs with sun screens. In need of a sun screen repair? We do that, too.